Capdase USB Type C cable is one of the most reliable third party cables in town. 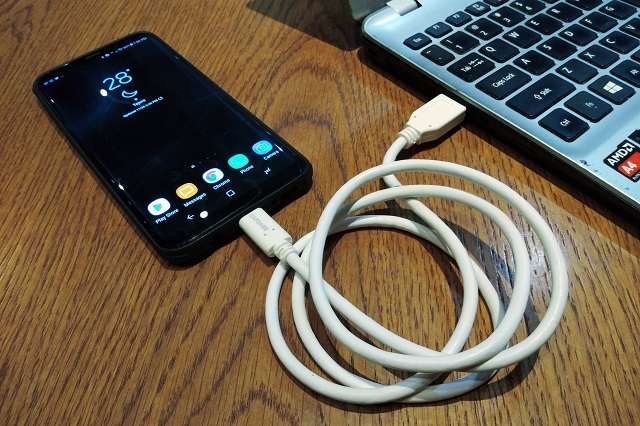 The influx of USB Type C-powered devices signals that the USB Type C is now becoming a standard to high-end devices such as smartphones, tablets, and laptops. This also means that the micro-USB cables will soon be out of the equation. 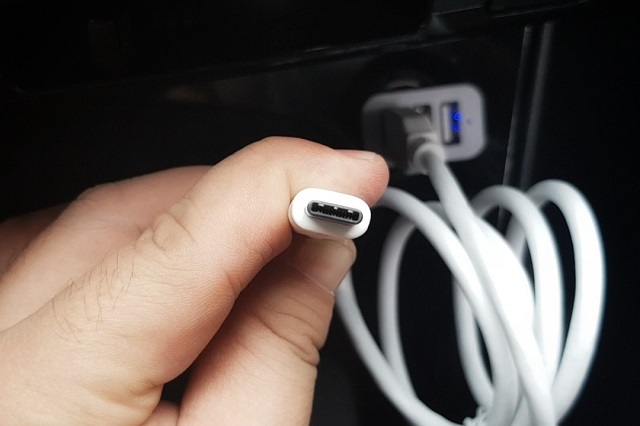 Leading tech companies such as Apple and Google also see the benefits of using USB Type C than any other cabling standards. So what are the benefits that we could get with a USB Type C; and what are the best brands to consider when buying a USB Type C cable? Aside from the fact that it's reversible, the USB Type C also offers a handful of useful features on the table. For one, they allow faster data transfer and charging of devices. Likewise, they also offer support to high-data outputs like 4K videos for monitors. Thus, it is safe to say that we will be dealing with a bunch of Type C cables every now and then. 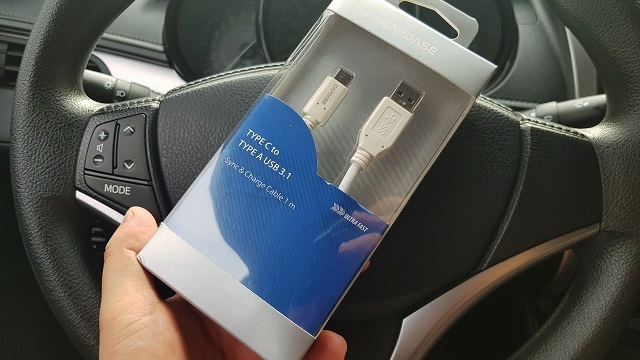 One brand that's offering the best USB TYPE C cable in town is Capdase. I am currently in love with its USB C to USB A 3.1 cable. They have labeled it as an "Ultra Fast" cable which is fair enough since USB-C cables are the fastest in the industry. This is a 1-meter length cable which supports up to 3A of output current for accelerated charging. This cable is more than 20 times faster than the regular USB 2.0 cables. On paper, Capdase also pointed out that the cable is capable of ultra-Fast transfer of up to 10Gbps. This means that you can transfer 2 HD movies or 400 high-res songs in just a minute. I used it to charge my Samsung Galaxy S8+ and I could tell that it hits the same charging time as the out-of-the-box Samsung Galaxy S8+ adaptive cable. And if you're using MacBook or Chromebook, you'll be delighted with the cable's compatibility since it also supports sync and charge functions in these computing devices. Output current rating is important for cables. I have tested the Capdase USB C to USB A cable using a current-meter device and verified that the cable output is in the safe range of 3A. What I am trying to point out here is not all USB Type C cables are safe for USB C-enabled devices. Some USB Type C cables do not comply to the right standards of power or current output. This means that your devices are prone to damage if you're using an out-of-spec cable or those Type C cables that comes with a significant variation to the standard output current. This could lead to damaging your device or accidents. 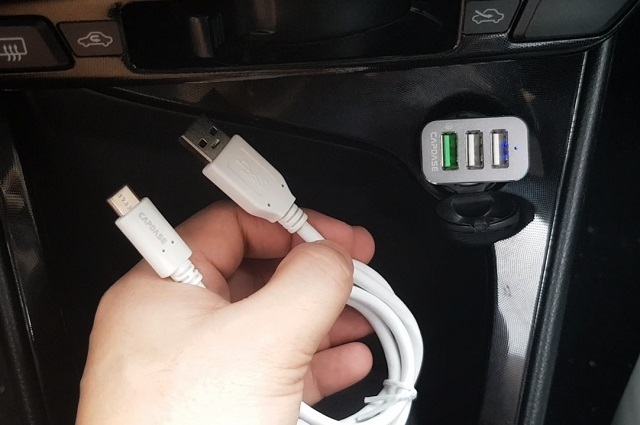 The Capdase USB-A to USB-C 3.1 is a reliable cable for syncing and charging. It will definitely give you peace of mind in maintaining the best conditions of your devices while using this accessory.